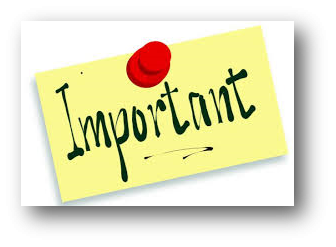 Please click HERE for important news regarding appointments, absences, afternoon pick up, AVI Fresh lunch program, Free & Reduced Lunch application, and school forms and construction on Gulf Road. 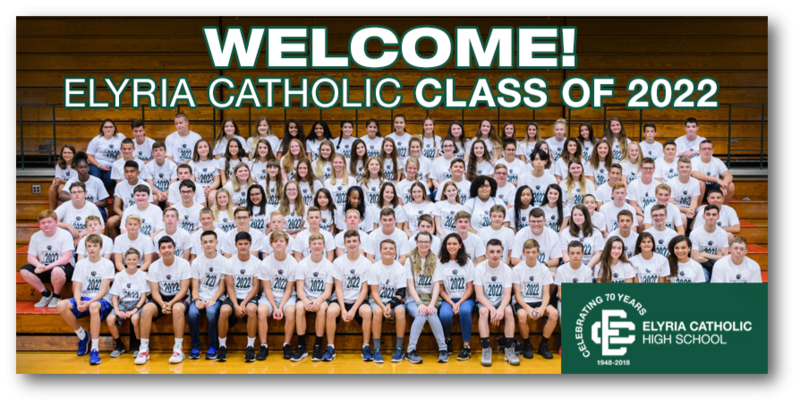 Thursday, Sept. 6 | 6:30 p.m.
Come see the new updates to the school and meet your students' teachers.Those in attendance have the opportunity to enter a drawing for a 70th Anniversary Scholarship - 2 - $350 scholarships will be pulled at the end of the evening. Please share your memories of EC! 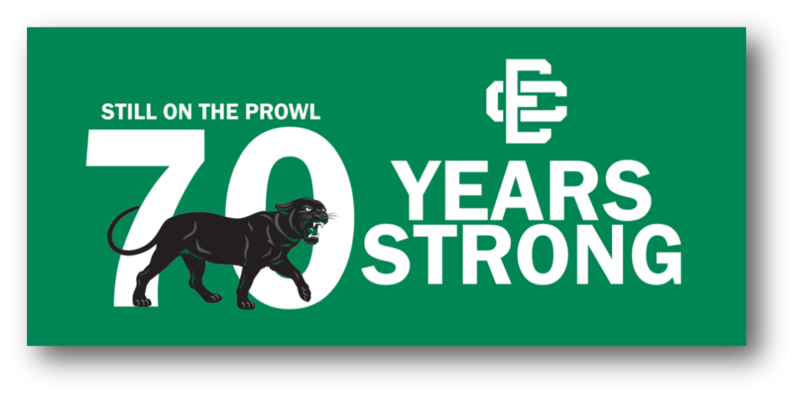 We wish to fill the Panther Prowl and other publications with your favorite EC stories. Please click HERE to share. 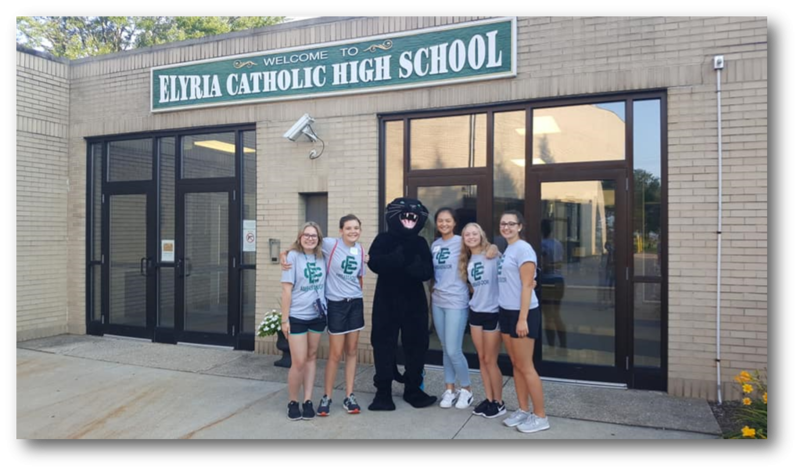 With the new school year comes lots of of new opportunities for YOU to visit Elyria Catholic. 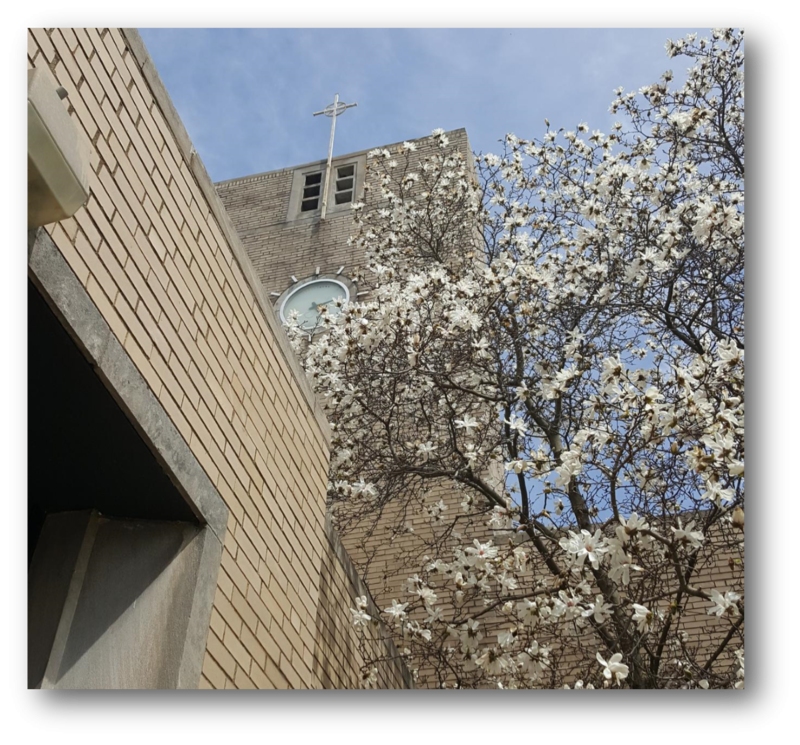 Please click on the links below for upcoming events and details. 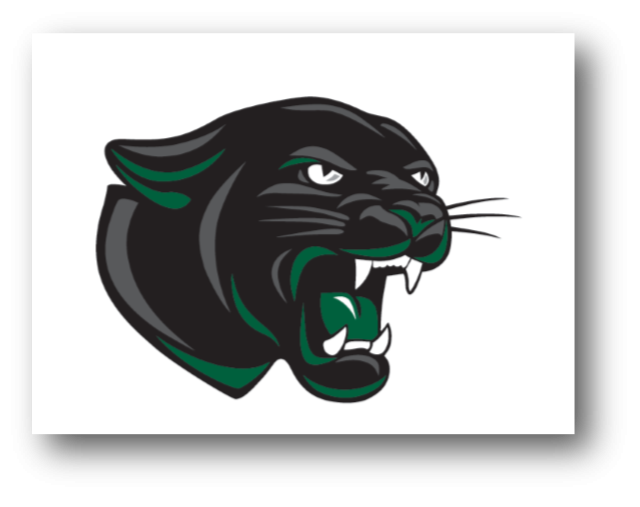 Night at the Races | Sept. 8 | 6-11 p.m.
Save the Date | Little Panthers Fall Cheer Clinic - Oct. 2, 4 & 5. More details to come next week. For up to date info on our teams go to: ecathletics.org. Go Panthers! 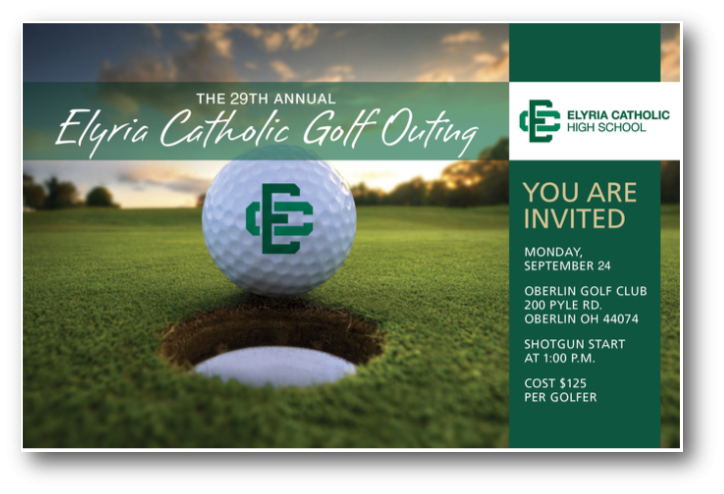 Register now for the 29th Annual Elyria Catholic Golf Outing at the Oberlin Golf Club on September 24. 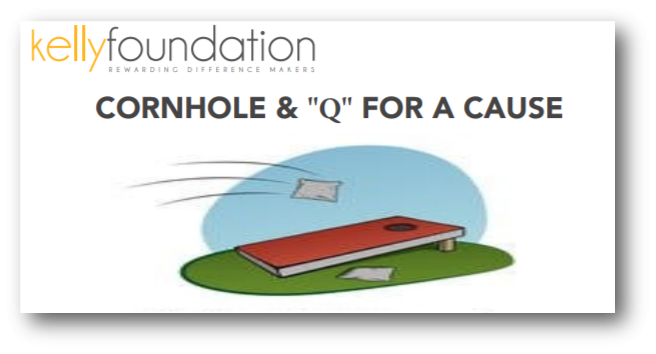 If you are unable to attend, please consider becoming a hole sponsor or donating a hole prize. Please click on the button below to register or become a sponsor. Thank you! 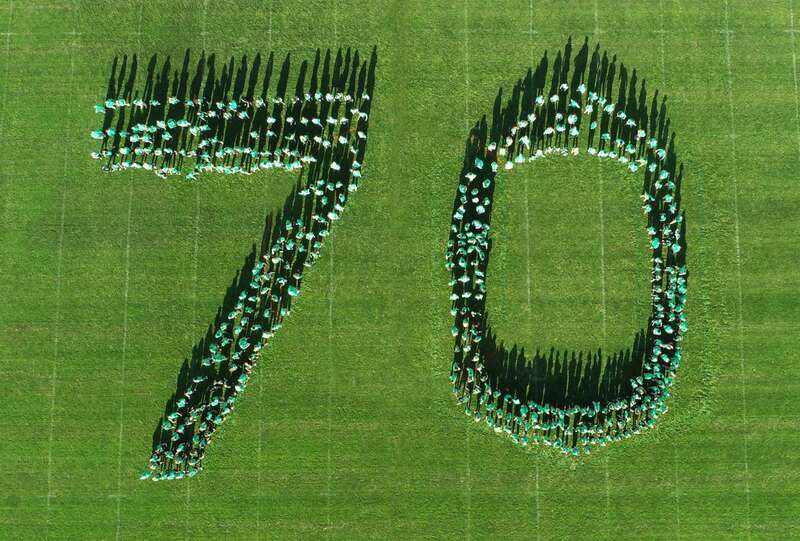 The family of alum, Kelly Kramer '07 who passed away in 2014, established The Kelly Foundation in Kelly's memory and have hosted events and donated the proceeds to different charities. 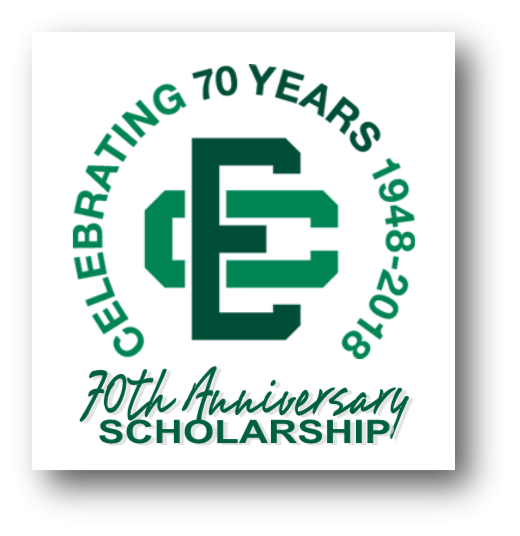 This year the event will be held at Elyria Catholic on Sept. 29 and proceeds will be given to EC for scholarship assistance. Any parents interested in helping with After Prom 2019 please contact Shannon Hobbs for more information. With the football season beginning we are looking for volunteers to help sell Krispy Kreme donuts. Click HERE if you are interested. See you after 3rd quarter tonight at the game to buy your Krispy Kreme donuts. 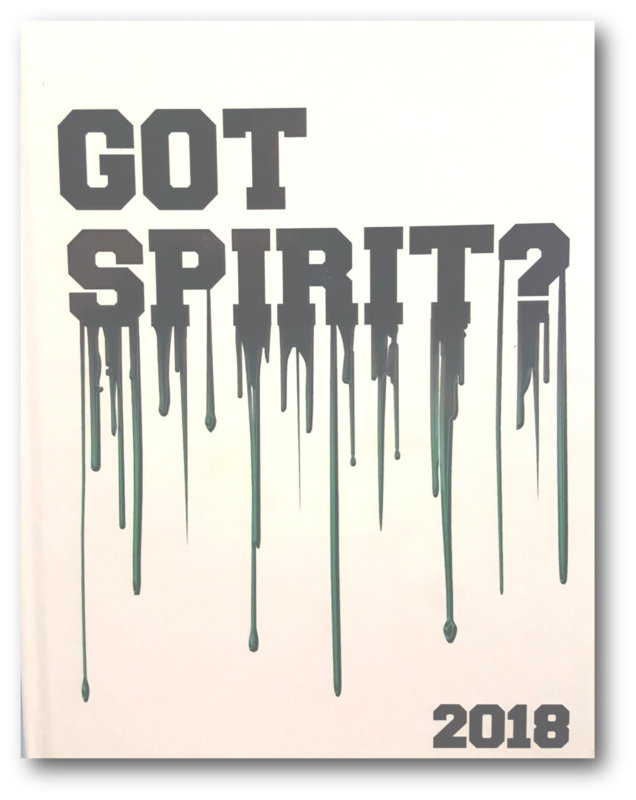 2018 yearbooks can be picked up in the main office starting next Tuesday, Sept. 4 by graduates or siblings who are still in school. All other students will be able to pick up their yearbooks from Mr. Vitale. Please listen for the announcement. Thank you to the ECHO Yearbook team who put together a fun and exciting yearbook. Kudos to you for all of your time and effort. It looks GREAT!